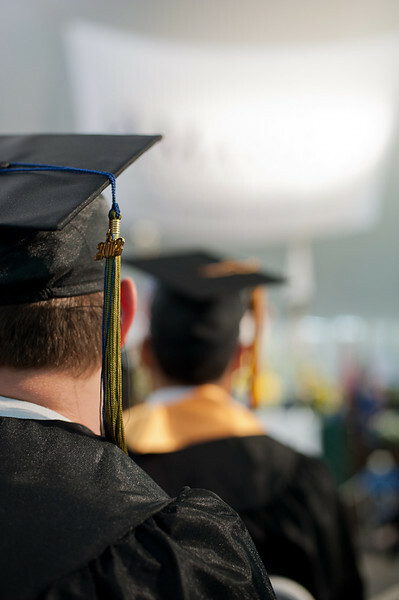 On May 24th, MassBay held its 50th Commencement exercises. Associate degrees and certificates were awarded, academic, distinguished service and alumni awards were presented, and long-time Trustee Jonathan Bower delivered the keynote address during this uplifting event. Congratulations to all our graduates!